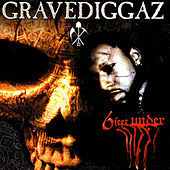 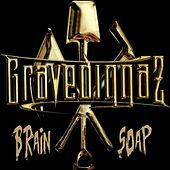 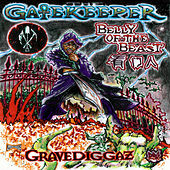 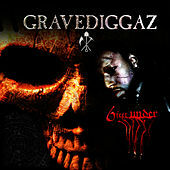 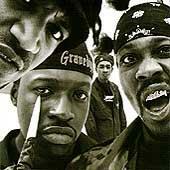 At the forefront of the controversial (and shortly lived) "Horrorcore" movement, the Gravediggaz first made waves with their 1994 album 6 Feet Deep. 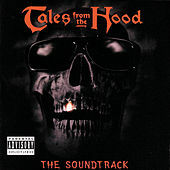 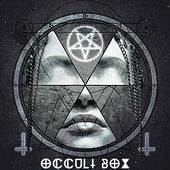 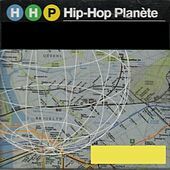 Made up of The Rzarector, The Undertaker, The Grym Reaper, and The Gatekeeper (aka the RZA, Prince Paul, Too Poetic, and Frukwan,) they formed a dark and mysterious team, challenging listeners with disturbing tales and bizarre production. 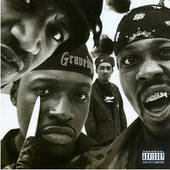 The album was over the heads of many, but the group developed a strong underground following and shined on grizzly tracks like "Diary of a Madman" and "2 Cups of Blood." 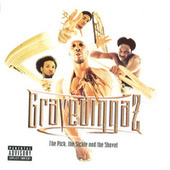 Their highly anticipated follow-up The Pick, The Sickle, and The Shovel dropped in 1997. 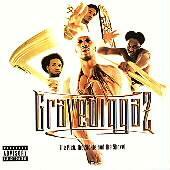 Though not quite as blood-drenched as their debut, the Diggaz touched on a wider array of subject matter, addressing heavy themes like slavery and the plight of America's working poor. 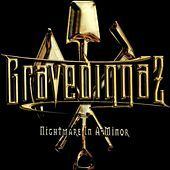 Their third album (with the line-up slimmed down to just Frukwan and Poetic), Nightmare In A Minor was released in 2001, shortly after Poetic's cancer-related death. 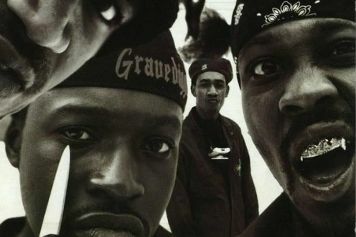 Although not as successful as Wu-Tang, the Gravediggaz make high-quality hip-hop that is consistently unique, a trait that too many artists seem to have forgotten.